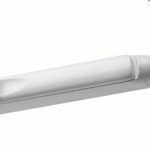 Trimvent Select Xtra S13 is a surface mounted plastic slot ventilator that fits over a 13mm slot in a window and provides an Equivalent Area (EA) of 4400mm² or 5000mm2. It can be fitted with an XC13 canopy or GS22 grille. 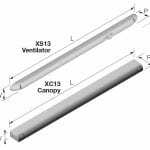 The XS13 is ideal for both new build and refurbishment situations using any window material, and is available in a variety of colours. 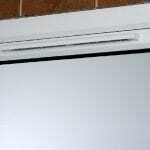 The Xtra design improves the Trimvent Select range to offer increased ventilation. 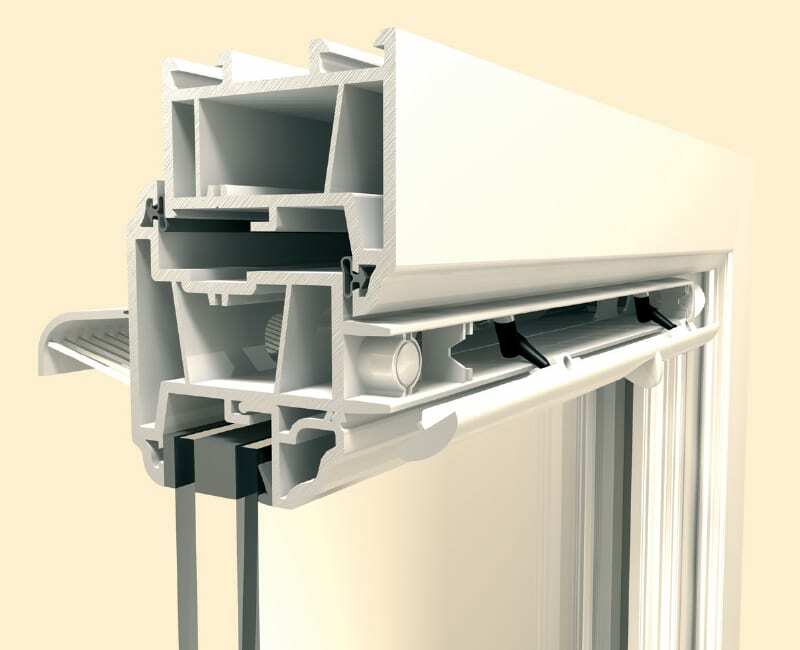 It gives optimum airflow (and therefore EA) utilising existing Trimvent Select slot sizes and vent lengths, making them 60% more efficient than previous models. 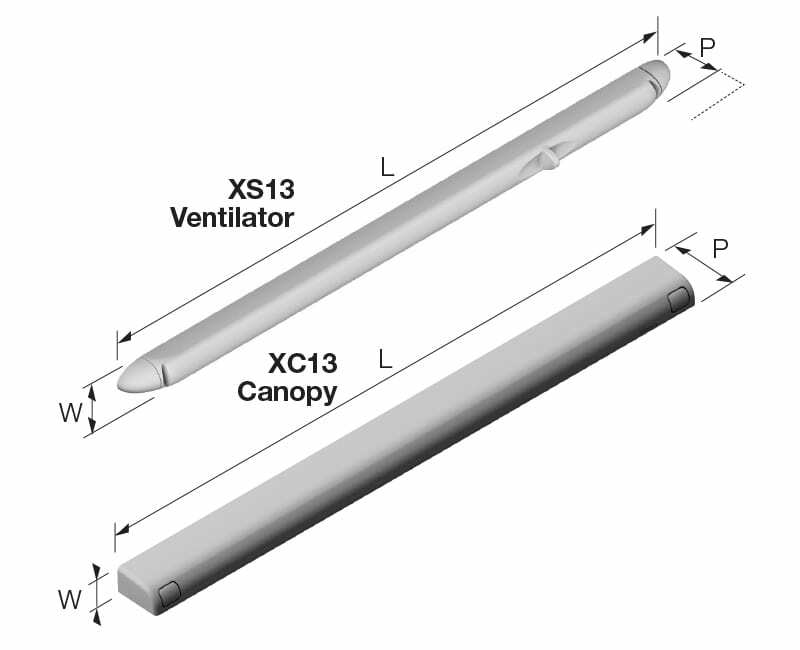 It has been specifically developed for recent revisions to Part F of the Building Regulations for Ventilation (England & Wales), is optimised for use with the Scottish Technical Standards and to improve performance for requirements throughout the UK and Europe. 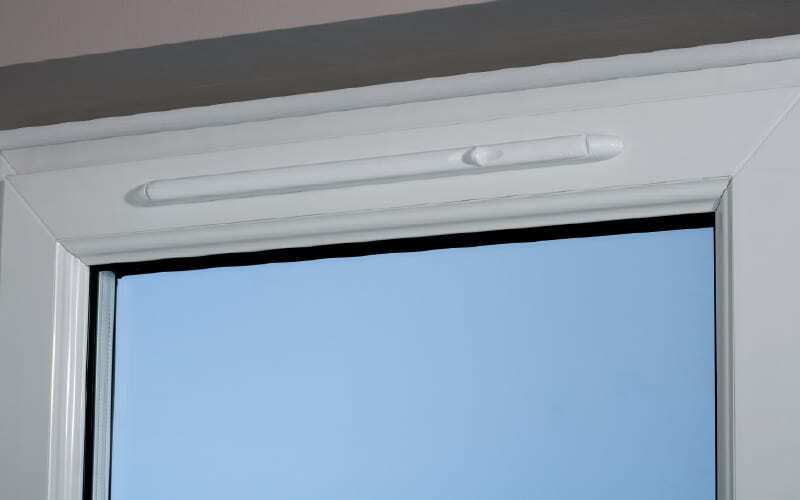 Trimvent Select ventilators have been specified and fitted on millions of windows throughout the UK and mainland Europe over the last 20 years. 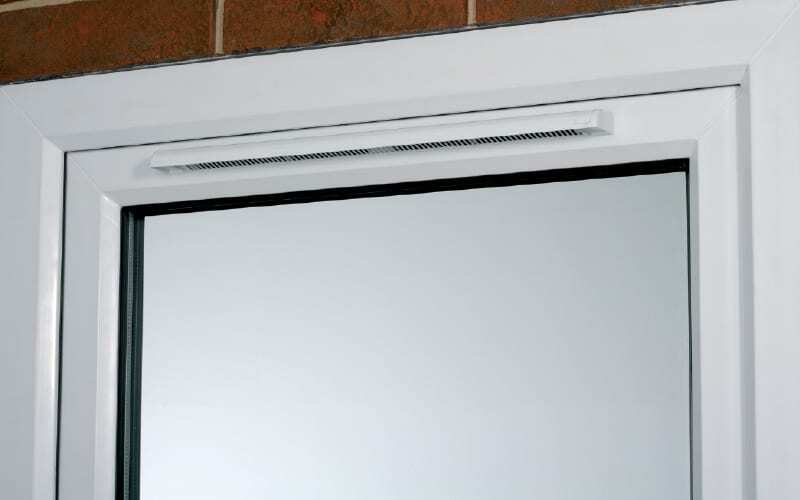 EA figures above and marked on vents are achieved when fitted to manufacturer’s recommendations. 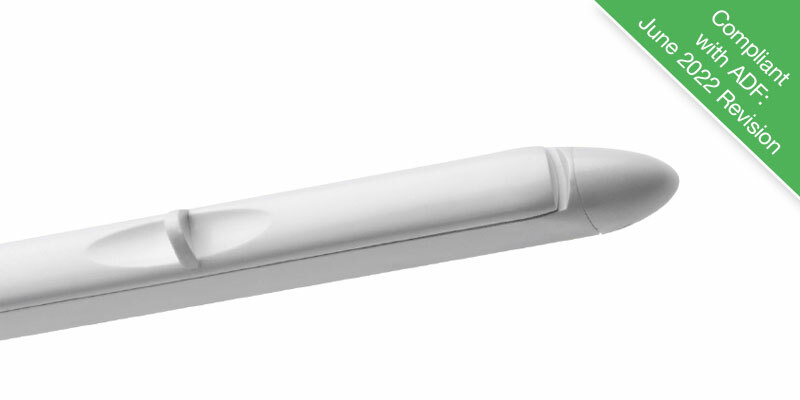 Tested in accordance with BS:EN 13141-1 (2004). 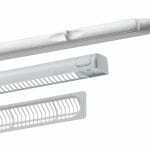 *Typically used for overhead sections. 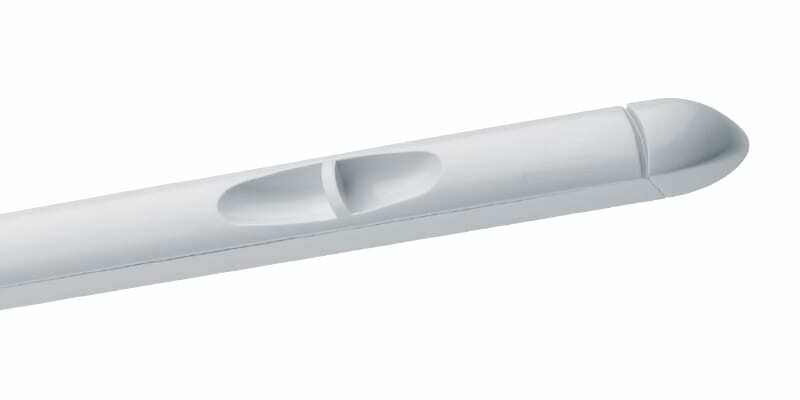 This product does feature some protrusion into the slot. 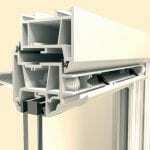 If the recommended slot size has been cut then the protrusion will not affect fitting or claimed performance. Please contact us if you are using an existing slot which is different to that shown. 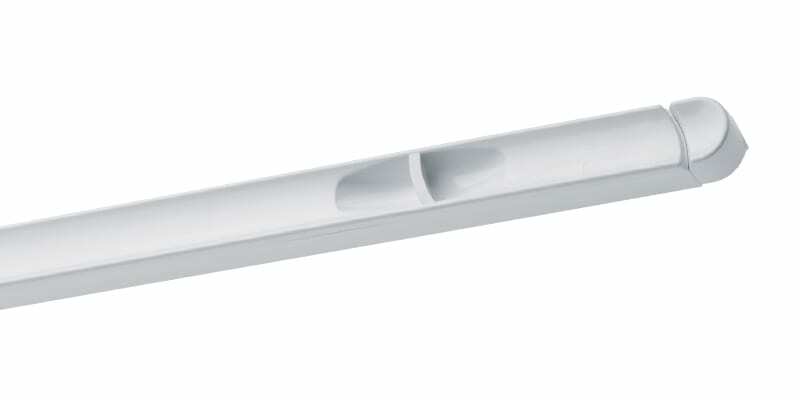 Using a product without locators could affect the stability of the product in certain extreme conditions. 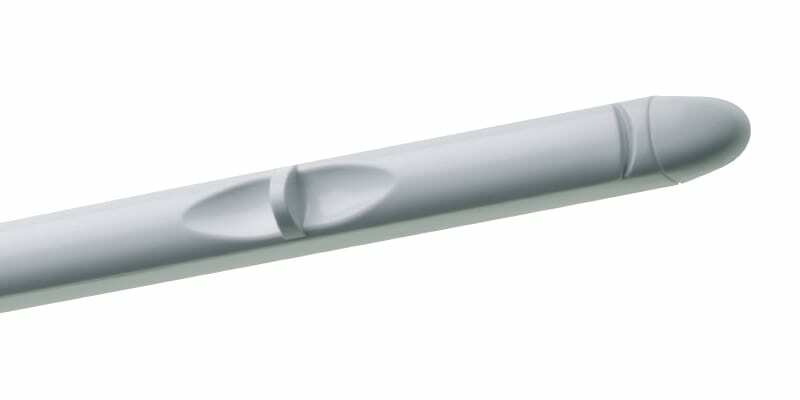 URL for Trimvent Select Xtra S13 - Fixing Instructions copied to clipboard. 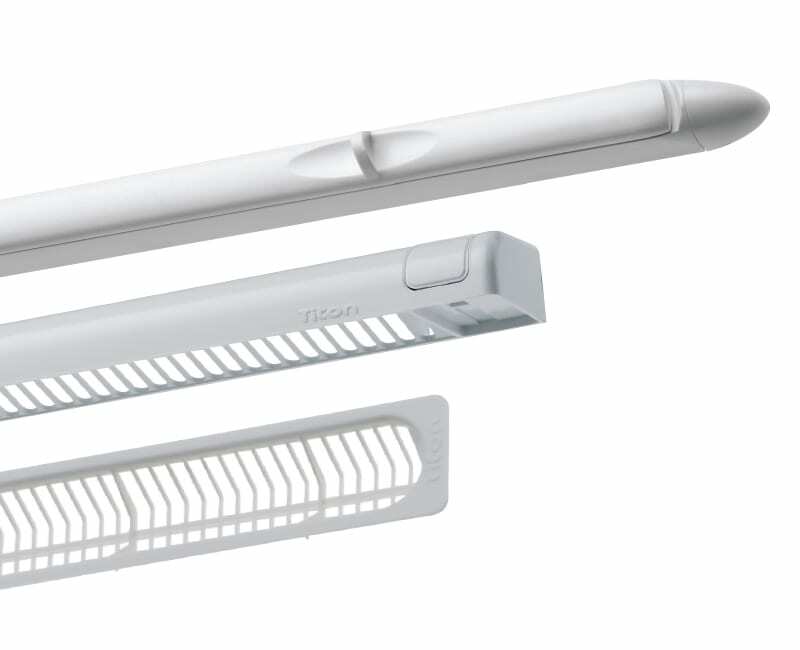 URL for Trimvent Select Xtra S13 - Fixing Instructions (5000 EA Version) copied to clipboard. 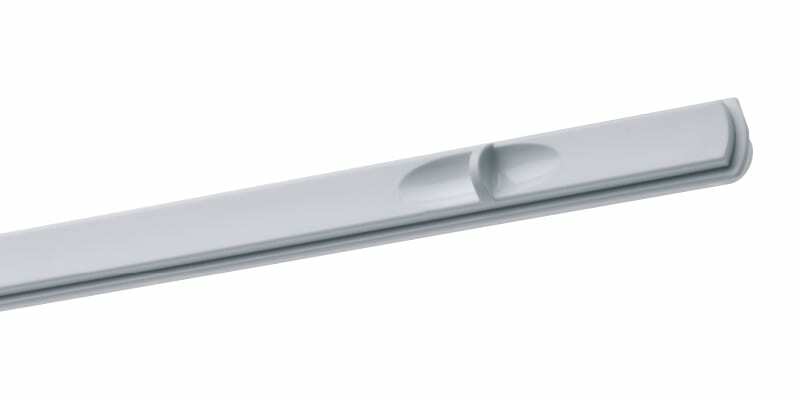 URL for Trimvent Select Xtra S13 - Fixing Instructions (5000 EA Version - GS22 Grille) copied to clipboard. URL for Trimvent Select Xtra S13 - Catalogue Page copied to clipboard.